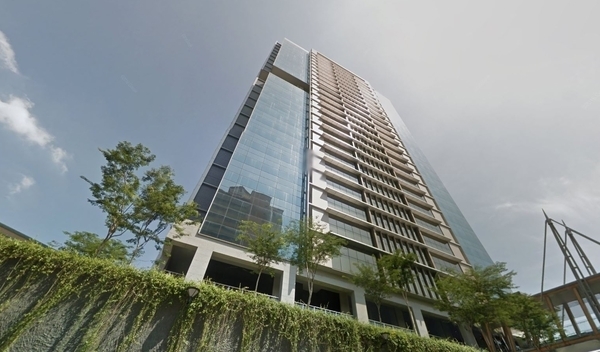 The Pinnacle (also known as Pinnacle Sunway) is a leasehold office building located in Bandar Sunway, Subang Jaya.The built-up available at this project is 750 sf. It was developed by Sunway Bhd. Sunway Bhd is a huge real estate company listed on KLSE, and it has constructed around 91 real estate projects in Malaysia. Other similar projects by the same developer are Menara Sunway, Nexis Biz Suite, Subang Square Corporate Tower, Sunway Geo Flexi Suites, Sunway Geo Tower, Sunway PJ 51A, Sunway Tower and V Office. As for schools, there are SK Bandar Sunway, SMK Bandar Sunway and Sunway International School. There are also some metro transport stations here, i.e. BRT Mentari, BRT SunMed and BRT Sunway Lagoon. The current market prices for The Pinnacle are from RM850,000 (about RM1,130 psf); while the monthly rentals are from RM30,300 to RM137,500 (about RM5.50 psf). The highest median price psf ever recorded was RM1,133 psf in Q3 2018; while the lowest one was RM1,133 psf in Q2 2018.